Previously operated as KOA franchise Yosemite South Coarsegold, Yosemite RV Resort has been expanded and received extensive upgrades. RVC Outdoor Destinations announced that it has completed the redevelopment and conversion of Yosemite RV Resort, which will now join its nationwide network of high-quality resort properties. The campground, which was previously operated as a KOA franchise under the name Yosemite South Coarsegold, has been expanded and received extensive upgrades over the past several months to prepare for its relaunch as part of the RVC system.  Created an entirely new arrival experience for guests, including a new entrance road and completely renovated and expanded Welcome Center.  Installed a state-of-the-art, broadband wireless network that will serve all guests of the property. 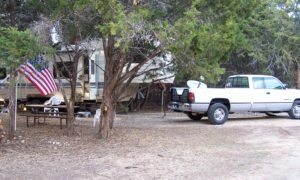  Expanded the number of lodging units and RV sites to 197 units.  Added 16 fully furnished RVC cottages, as well as 6 furnished and climate-controlled yurts.  Added Cloud Rest – a unique 3-bedroom, 2-bath house with two RV sites and a fenced backyard.  Modernized the pool experience with a refurbished pool, improved furnishings, and solar power.  Added a children’s play area.  Improved all lighting and wayfinding signage. 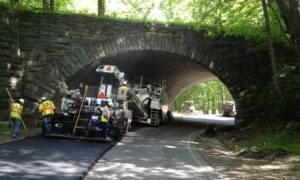  Improved all roads within the campground.  Completely overhauled and modernized the bathhouse facilities.  Modernized and upgraded electrical service to the property. 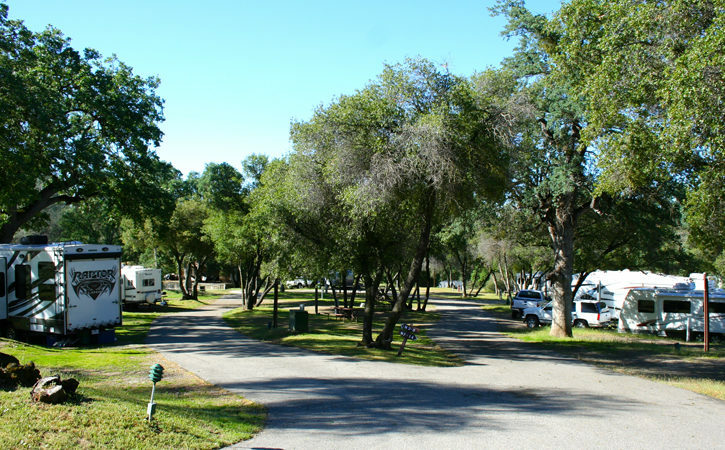 Yosemite RV Resort is now the eleventh resort in the RVC Outdoor Destinations nine-state network and their first property in California. “We’ve found a jewel near Yosemite,” says Yale Spina, RVC’s Chief Operating Officer. “We are thrilled to make a commitment to a property centered around one of the most iconic places on the planet and we look forward to showing our guests what an RVC Outdoor Destinations experience is all about.”Yosemite RV Resort is located at 34094 CA-41, Coarsegold, CA 93614. Reservations are now being accepted at www.rvcoutdoors.com.